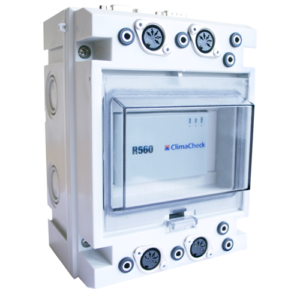 For permanent installations there is ClimaCheck PA Pro with communication via LAN, fixed Internet connection or modem. 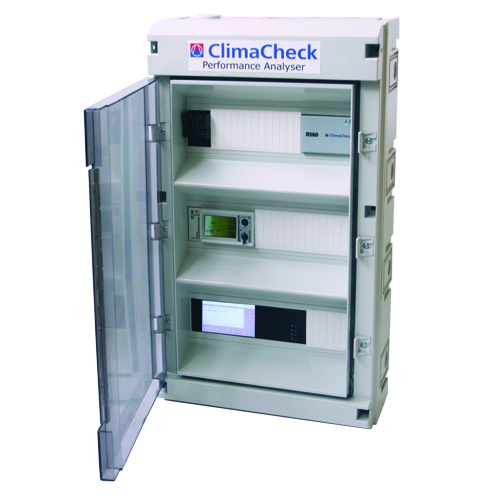 With a permanently mounted ClimaCheck PA Pro you get continuous monitoring of the system which gives you complete information about the system’s performance over time. 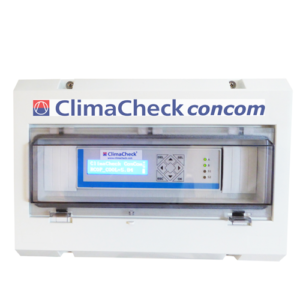 With ClimaCheck online you have the opportunity to monitor the cooling and air conditioning units and heat pumps from any computer or mobile device with internet access, which gives you immediate access to current data. Get full access to your equipment and alarms by SMS or email if any reading is outside the predetermined limits. 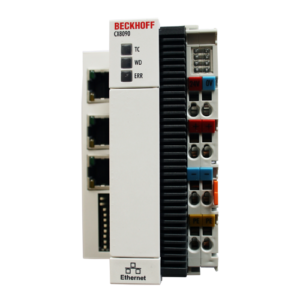 Data for any point of time can also be downloaded for detailed analyses. Access to detailed information for any expert with user name and password without risk for system integrity or IT safety.